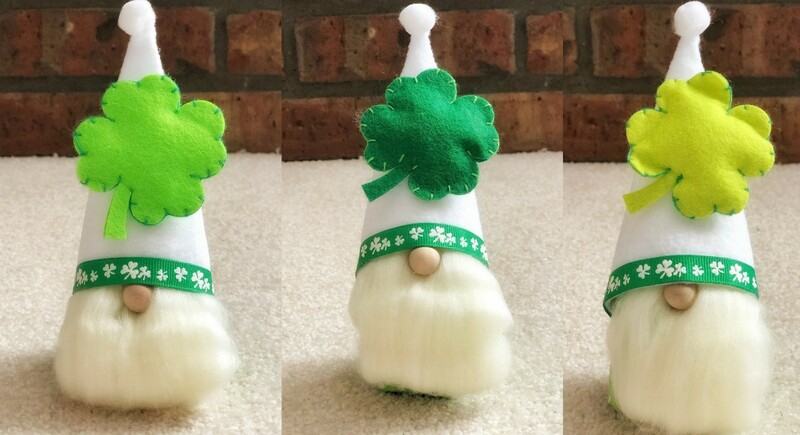 My wonderful friend Lori Apgar, owner of Lori Apgar Creates, has offered to take a few of my St Patrick's Day Gnomes with her to the Millard West Spring Craft Show! Lori's booth is E-11! If you find her, mention that Wish Upon A Toadstool sent you her way! Lori is an amazing Artisan offering a variety of items including wood signs, apparel, bags, hats, and more.